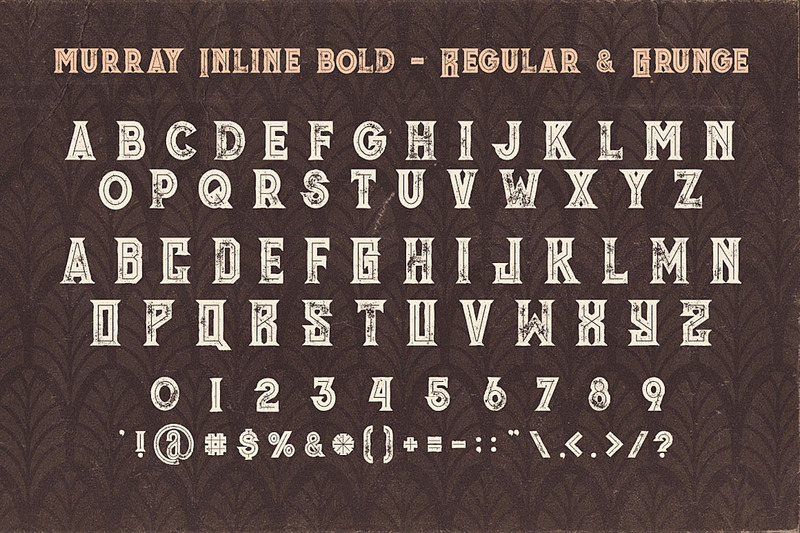 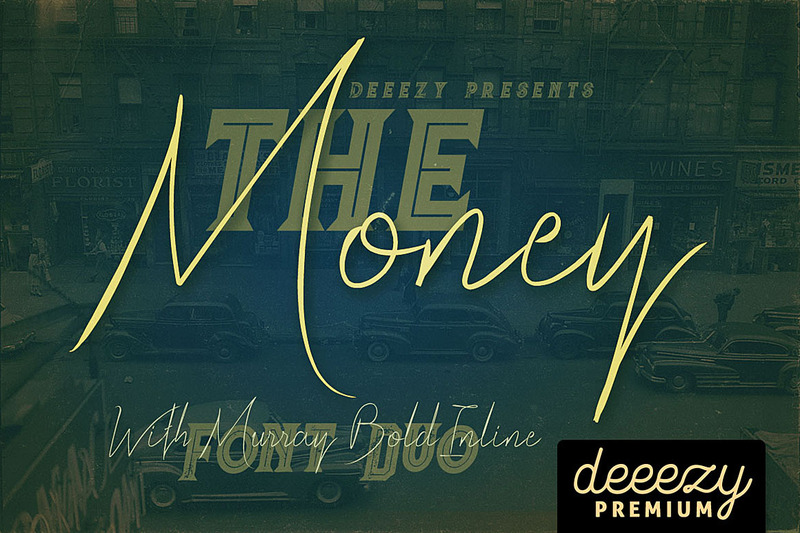 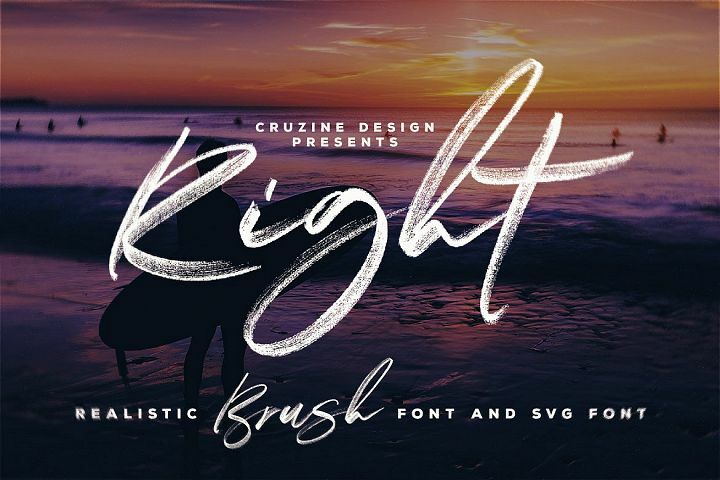 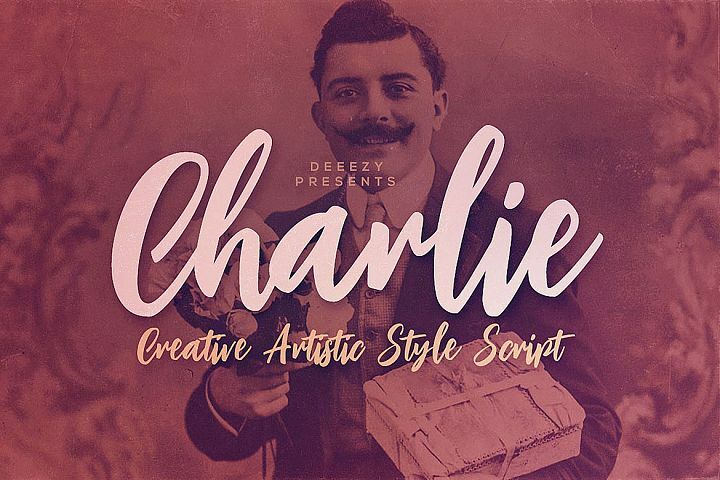 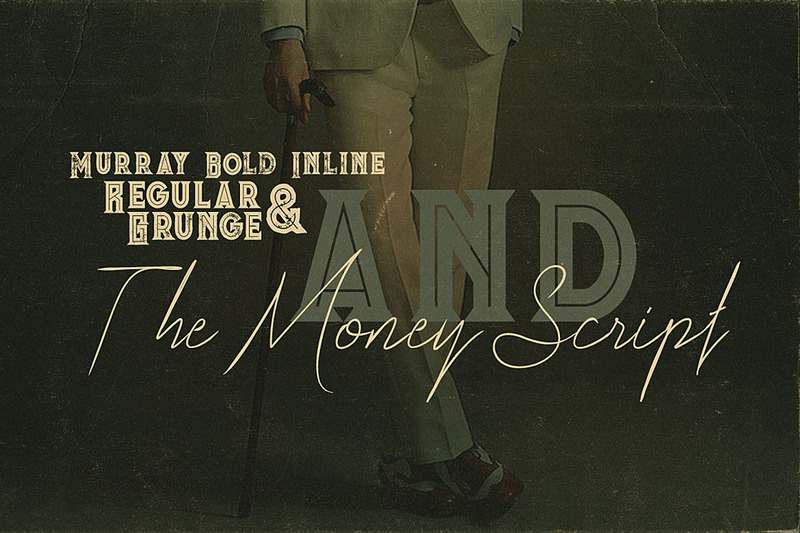 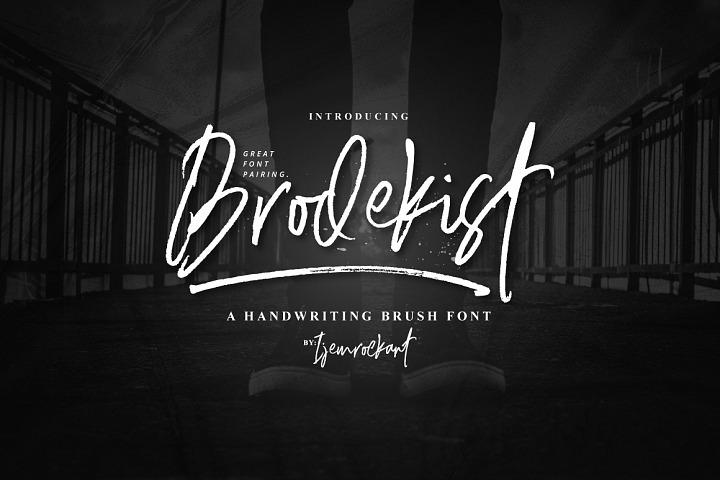 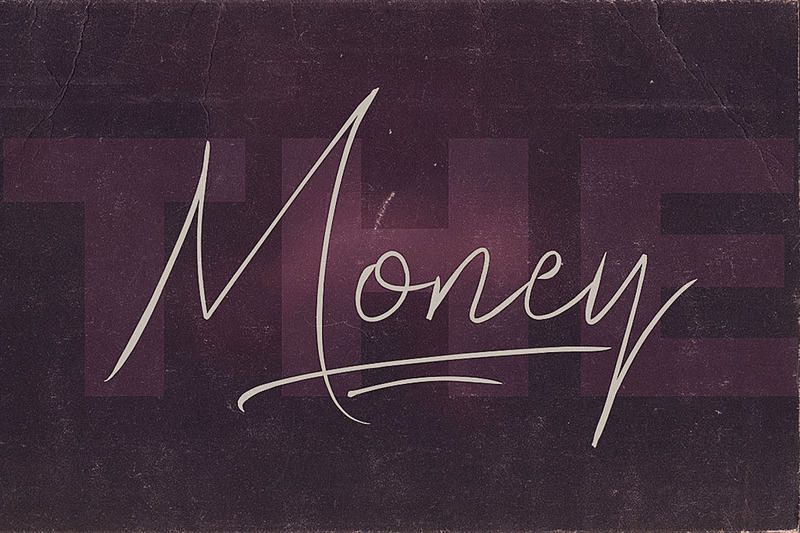 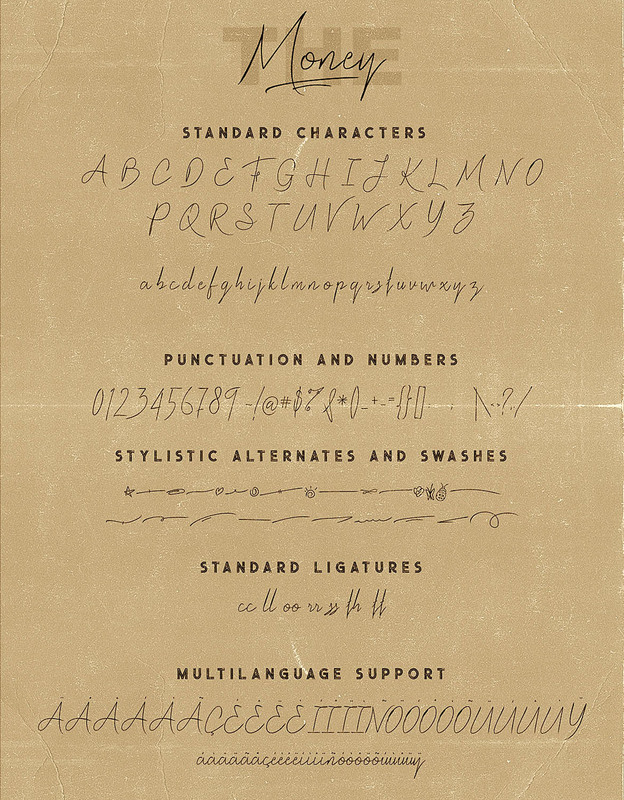 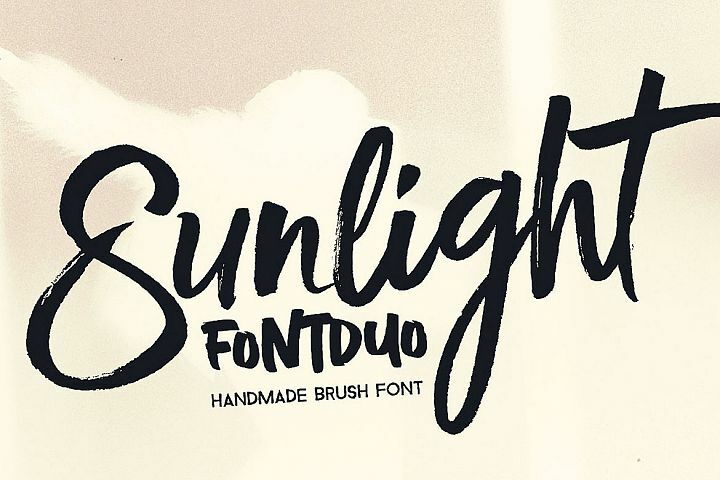 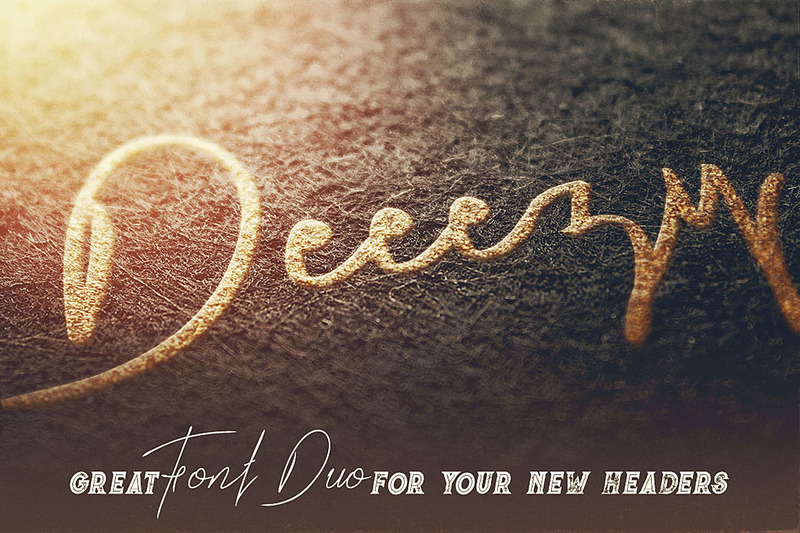 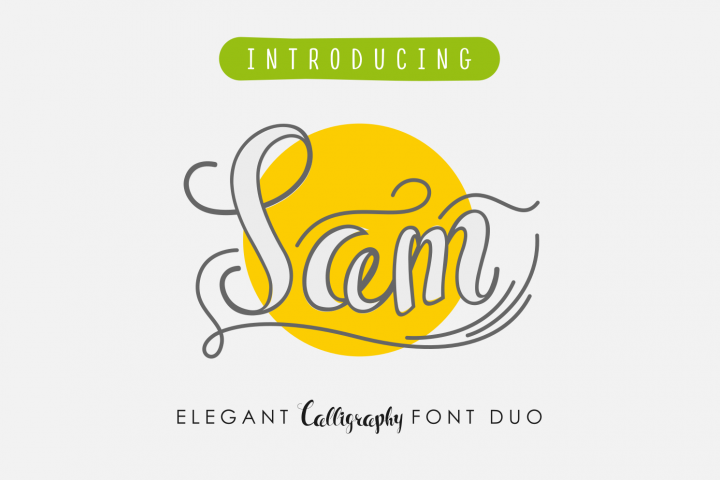 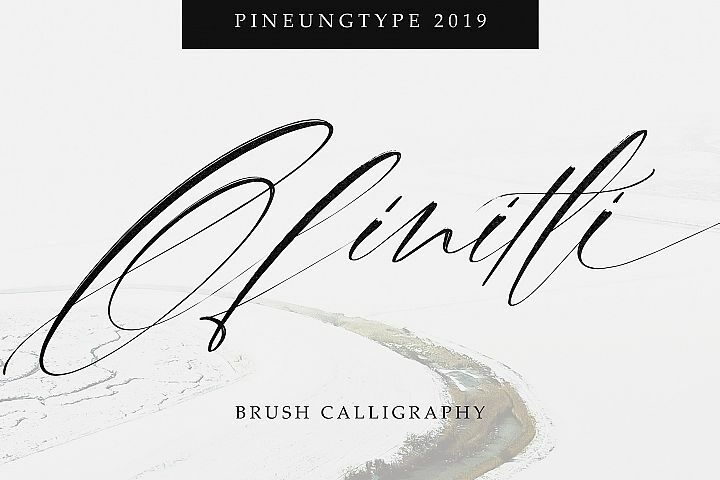 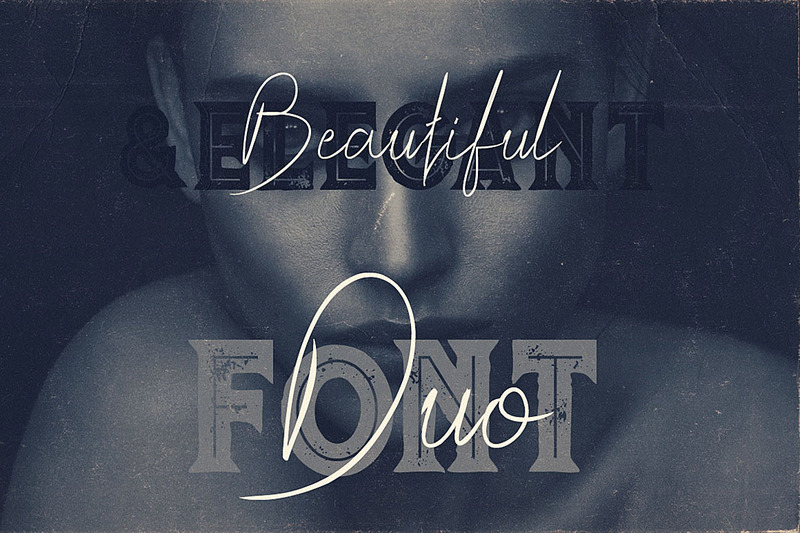 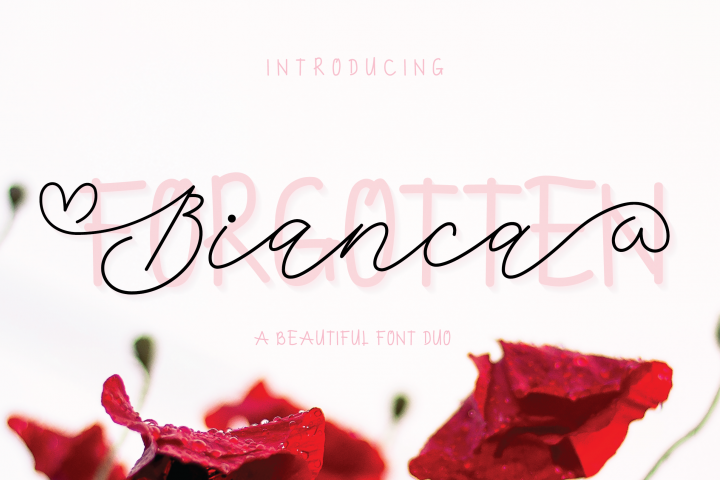 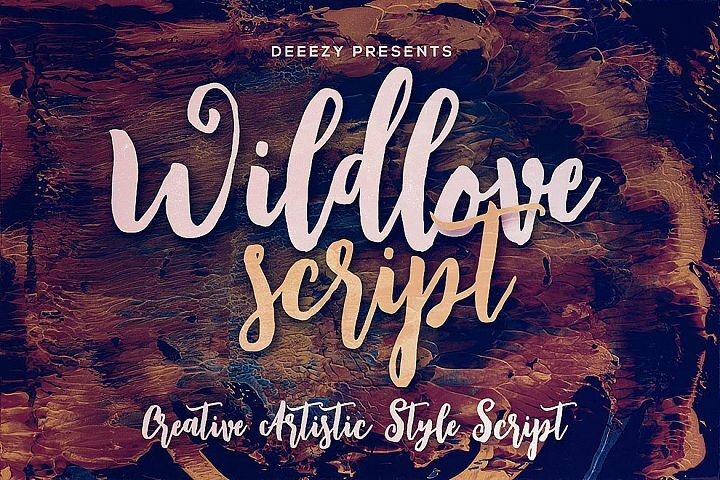 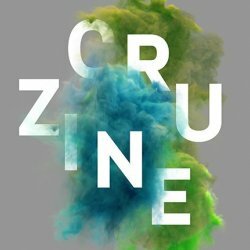 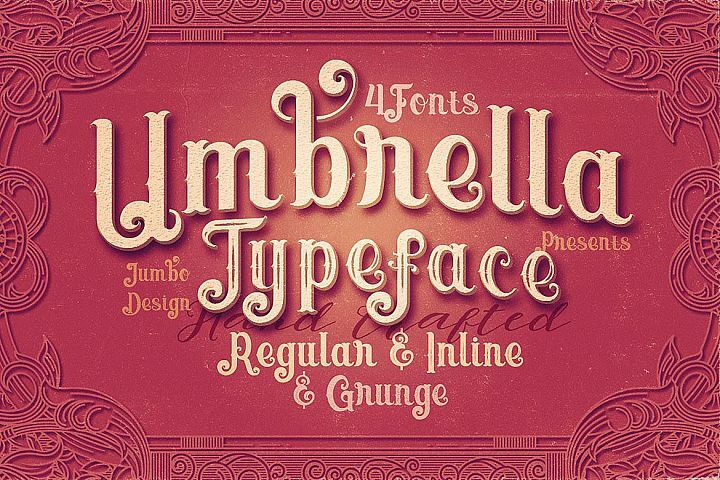 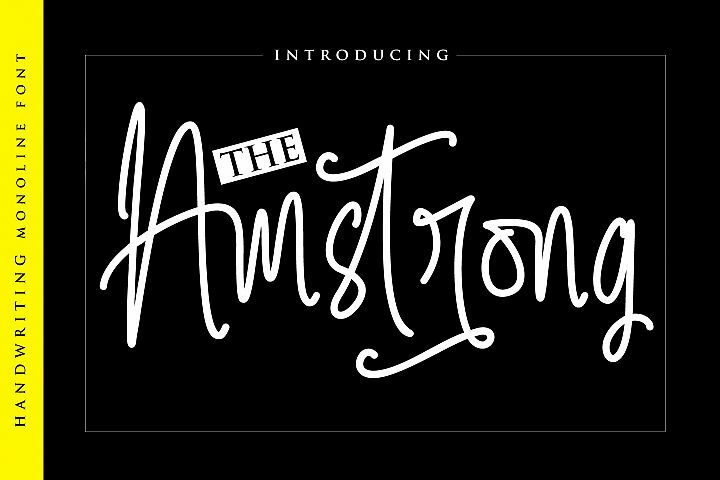 Cool handwritten & creative style font duo for your new projects. 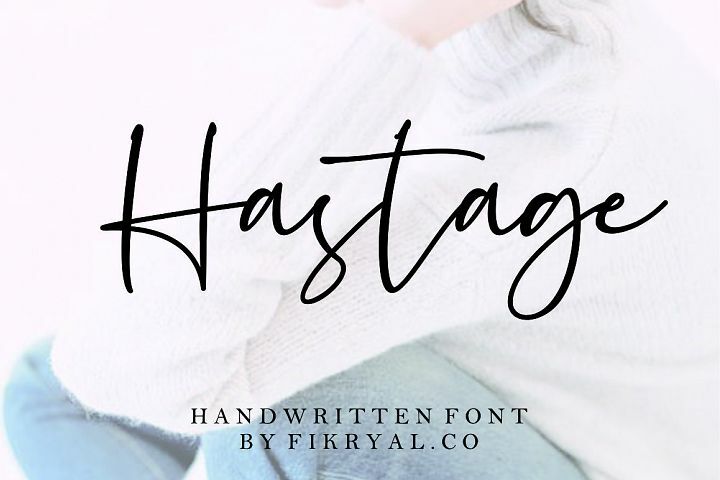 First font is modern & thin line style handwritten script font with multi language support and lot of stylistic alternates. 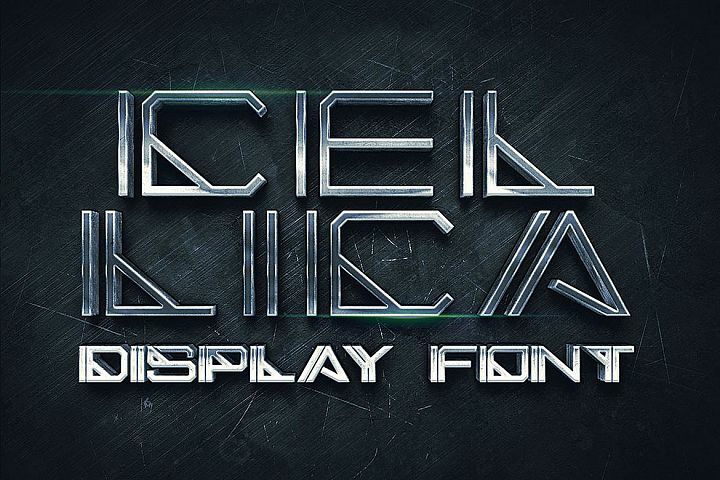 Second font is inline style display font with regular & grunge version (without multi language support).